You can’t have a bubbly, fun performance without an actual bubble machine. At least that’s what we think the Sugar Free Allstars moto is. Oklahoma City’s favorite kindie rock band hopped into the Spy Van and performed its original track “Gotta Get Up” right in time for the Wiggle Out Loud music festival. 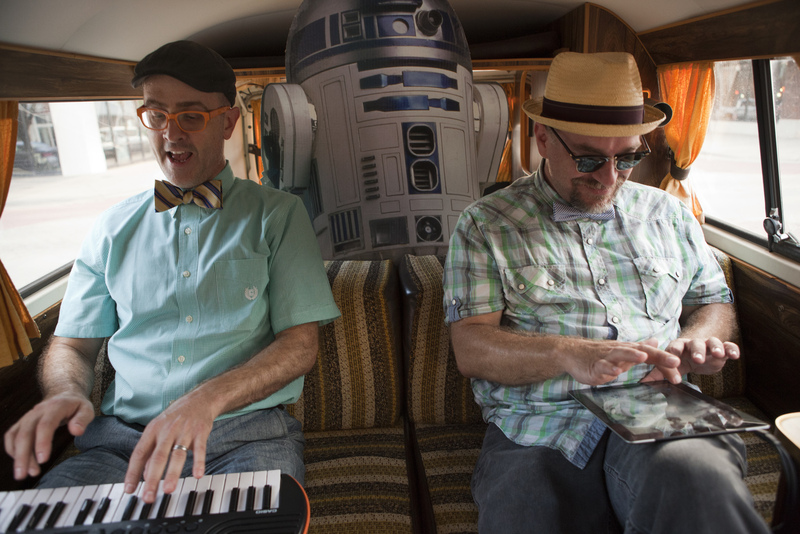 The free family oriented concert is this Sunday afternoon and you better believe it’ll be as silly as R2-D2 in the backseat. By the way, that’s extremely silly. This IS the droid episode you were looking for.